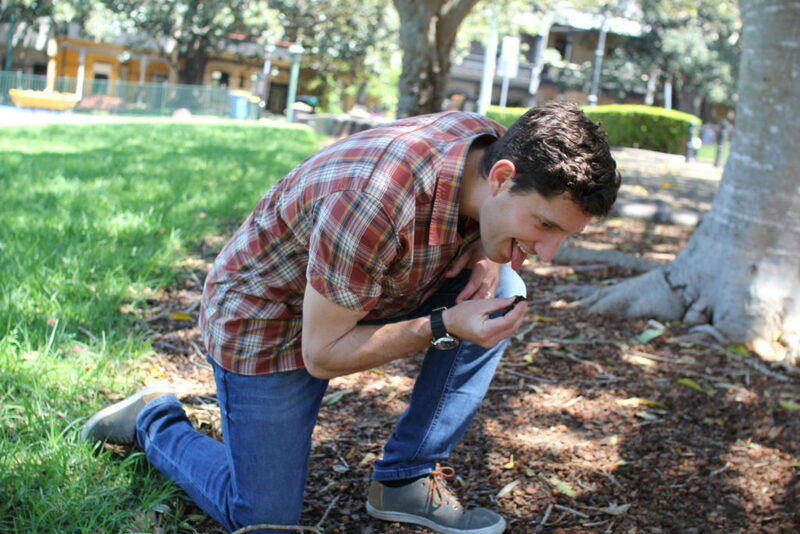 FarmLab makes soil and plant testing easy. 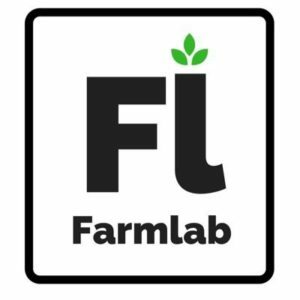 After building a basic concept in 2016, FarmLab received feedback from farmers and agronomists alike asking for more information aside from just soil tests. Since then they’ve been working toward integrating with sensor providers and incorporating the latest scientific research to help improve soil analysis.